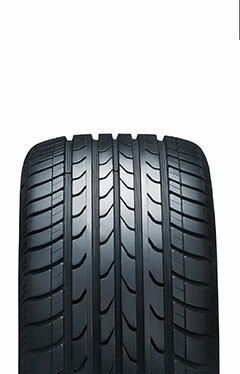 Although we can get any brand of tire to match the original that the car came with, many tires may be better for what you want or need for your driving experience. 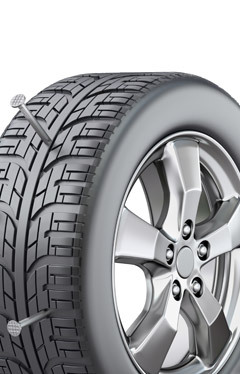 Visit any of our stores to check your tires or speak with a representative regarding your new tire needs, tire repairs, tire rotations, or tire balancing. 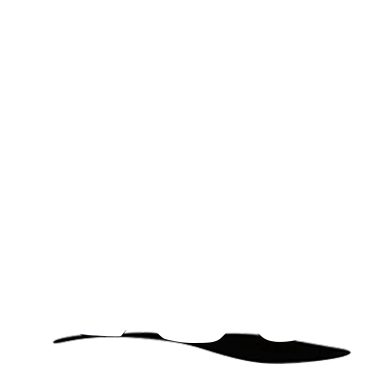 Let the experienced technicians at AutoFix assist you in selecting the right service for your vehicle. 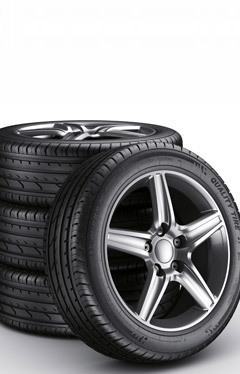 We carry a wide variety of tires to fit about any make and model vehicle. 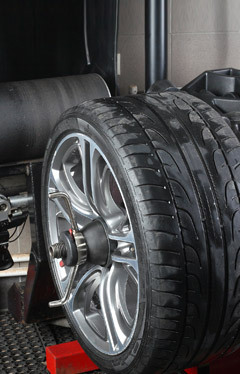 Get the maximum life out of your tires with regular rotation. 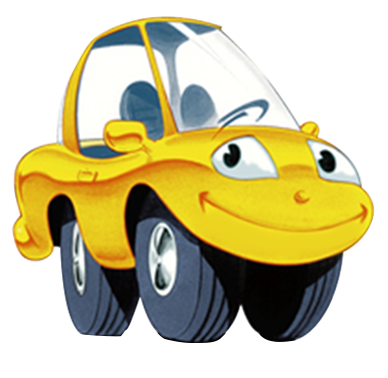 Regular balancing keeps your car riding smoothly at high speeds. 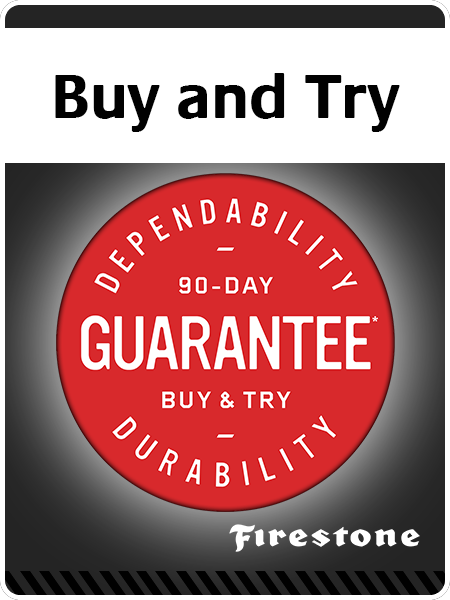 Just because your tire is losing air doesn’t mean it needs replaced.